A beautiful lament remembering the Saviour who will one day return and restore an era of Prophetic justice. 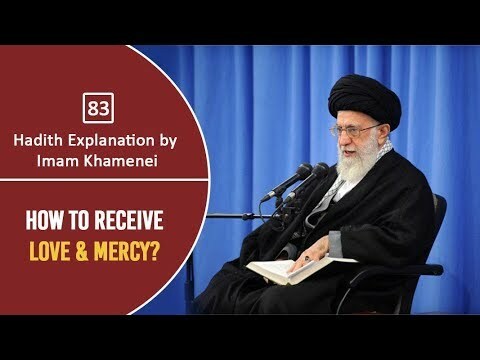 Hadith Explanation by Imam Khamenei | How to Receive Love & Mercy? Ayatollah Khamenei explains in the light of a Prophetic tradition that who deserves love, affection, and mercy from others. Apparently all of us yearn for this from others, how can it materialize and become possible? 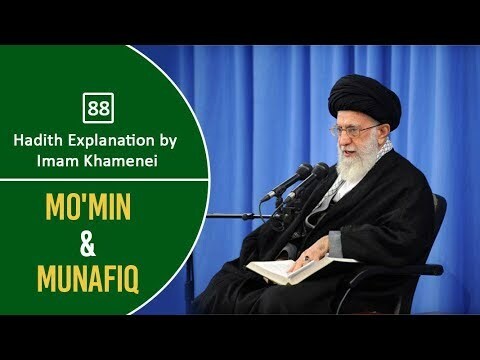 Hadith Explanation by Imam Khamenei | Mo\'min & Munafiq Ayatollah Khamenei explains, in the light of Prophetic tradition, who a Mo\'min is. Nowadays, the terms gets used very loosely for anyone and everyone. Is it only confined to certain superficial things or being a mo\'min requires a lot more? Awaiting Imam Mahdi (ATFS) | Sayyid Hasan Nasrallah According to Prophetic traditions and narrations, confirmed by both Sunni and Shia sources — there are signs regarding the reappearance of Imam Mahdi (AJTF). These signs are classified into two. His eminence, Sayyid Hassan Nasrallah discusses them briefly and explains how one truly anticipates and awaits the Imam (AJTF).